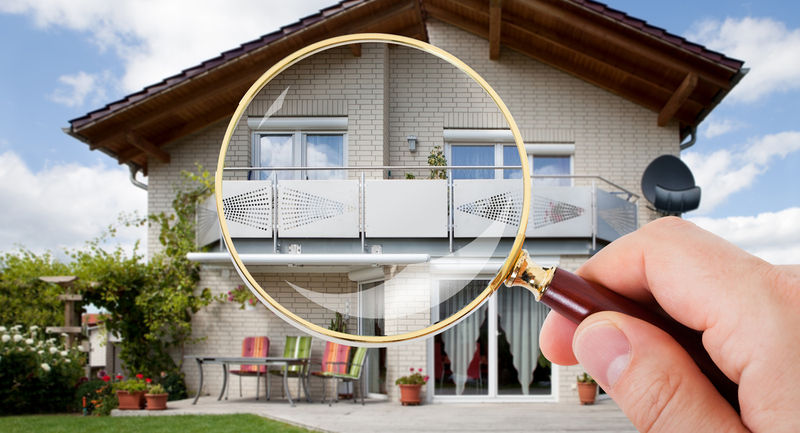 With DEK Inspections, you will receive a home inspection that includes: structure, electric, plumbing, appliances, air conditioning, pool, roof & termite. 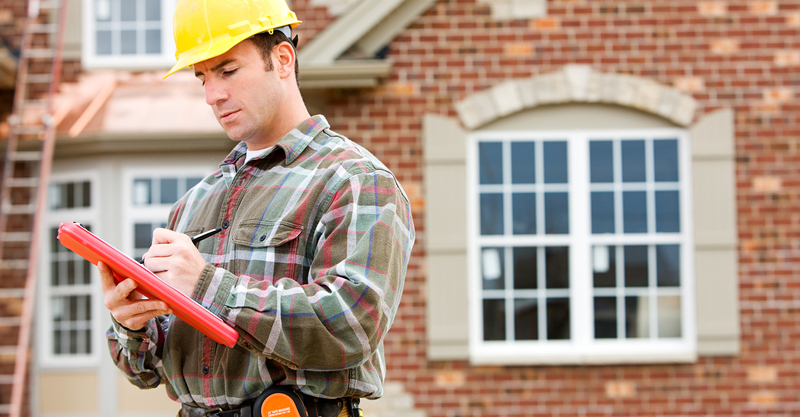 DEK Inspections will provide you with an unbiased, easy to read narrative report with pictures and estimates. As the client, you are encouraged to be present during the inspection so that the inspector can explain his findings and answer all your questions. I’m buying a home “AS IS” and I know there are things that need to be fixed so why have an inspection? There may be more than you are expecting and it could cost a lot more to fix than you anticipated. That’s where Knowledge and Experience come in. My mortgage company is only asking for a roof and termite inspection isn’t that all I need? Yes the roof and termite are very important however there may be major structural, electrical, and plumbing problems. How long has DEK Inspections been in business for? Is DEK Inspections open on the weekends? Yes, home, roof, termite and insurance inspections are also available on the weekends. knowing that their new home has been inspected by a knowledgeable professional. Copyright © 2016 DEK Inspections | All Rights Reserved.